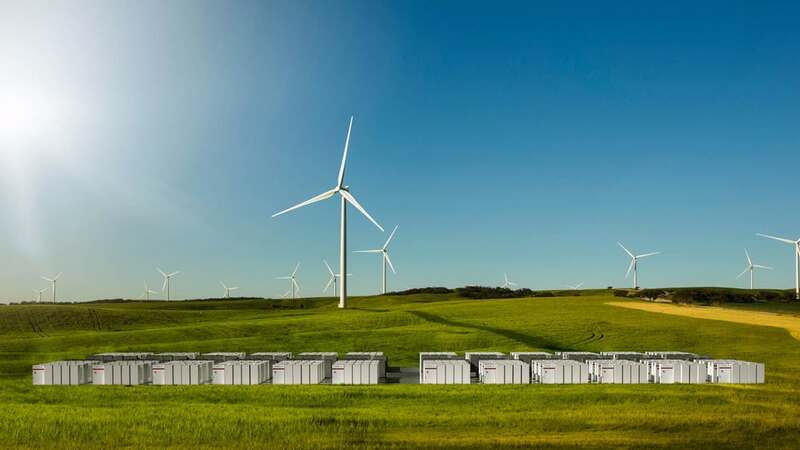 South Australia is delivering on their energy plan thanks to the world’s largest lithium-ion battery. Manufactured in an impressive 60 days by Tesla, it will revolutionize the way electricity is produced and stored, according to this Guardian article. Funnily enough, the whole thing was instigated by a Twitter exchange where an Australian tech billionaire challenged Elon Musk to solve the region’s energy issues! The 100-megawatt facility began dispatching power into the state’s electricity network at the end of November 2017 and can power up to 30,000 homes for an hour during a blackout. However, it will help balance out electricity supplies during less critical times. Powered by a neighbouring wind farm, together they “bring greater reliability and stability to the state’s electricity grid” while making energy more affordable for residents. Critics of the state’s labour government previously blamed blackouts and electricity issues in the region on pro-renewable policies, but now South Australia is leading the world in dispatchable renewable energy.